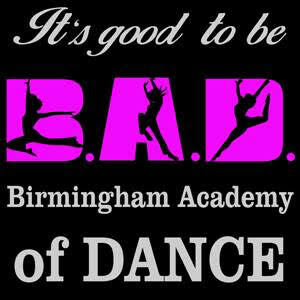 Birmingham Academy of Dance offers classes for homeschoolers in the Birmingham area! We have been open for four years and are a competitive studio. We are trying to build our homeschool dance classes and offer homeschool classes Mondays, Tuesdays, and Thursdays!!! We are focusing on working on technique and progressing as advanced professional dancers within the homeschool program. We work on all different styles, and try to help our dancers find their artistic side within movement quality! We love for our dancers to be able to express their own artistry within their dancing and really find their own voice as a dancer! For more information please visit our website at www.badance280.com or give us a call at 205-518-0933!